Kathleen graduated from the University of New Mexico with a B.A. in American Studies and a minor in German. 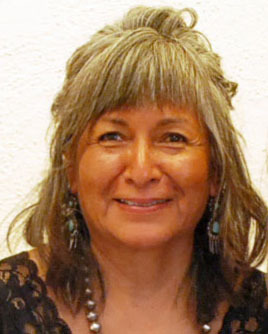 She has been creating Southwestern jewelry for over 30 years.